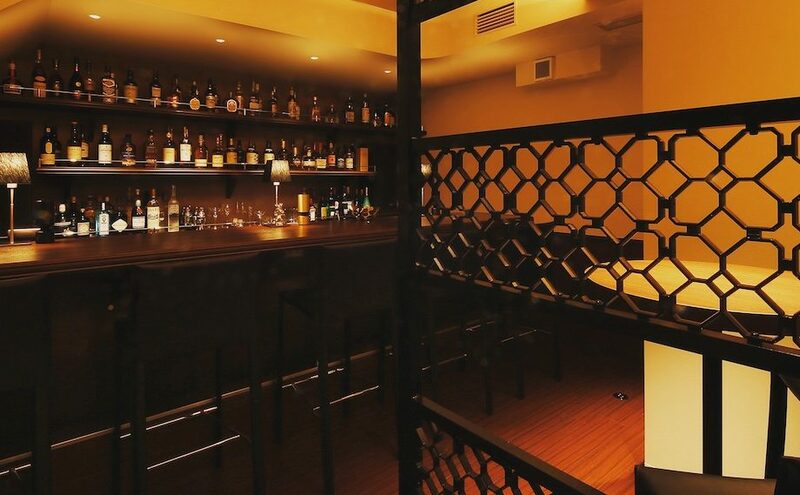 bar miyako is open as usual this week from 7pm to 1am, Monday to Saturday. 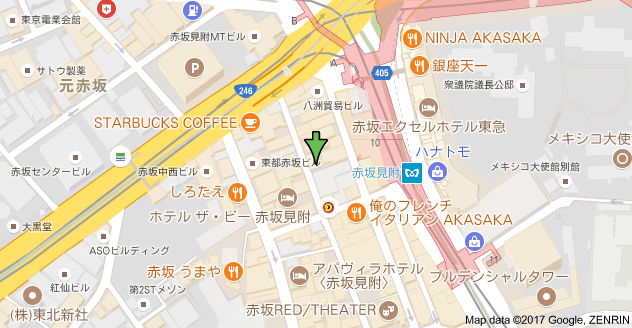 Please stop by and enjoy a drink or two! 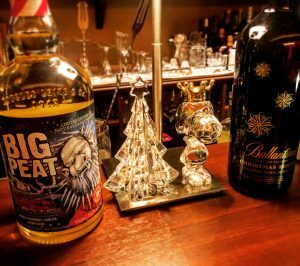 Gradually gearing toward the year-end holidays with the addition two limited-edition seasonal blends: Big Peat and Ballantine’s.